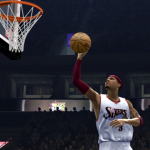 I’ve almost caught up on the backlog of recovered file additions for various NBA Live games. 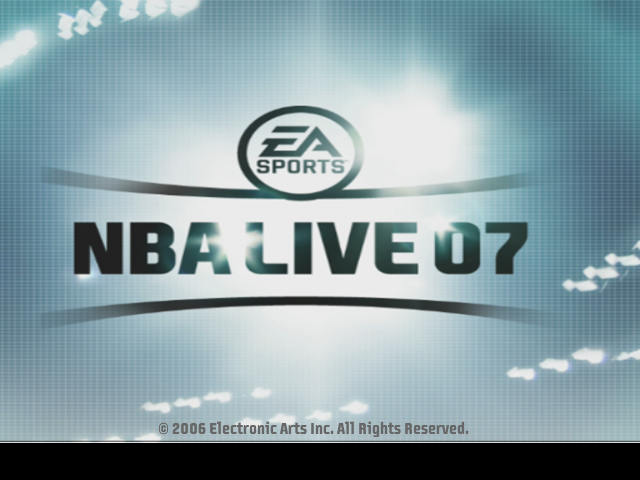 Today’s batch is for NBA Live 07 PC, and includes JaoSming’s NBA Street 07, a couple of roster updates, and a retro jersey pack. Check them all out at the links below! 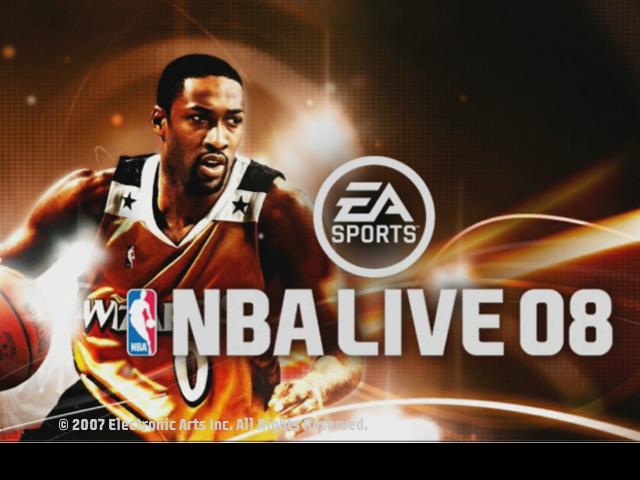 You may have noticed that I’ve been using a few more screenshots from the Xbox 360 versions of NBA Live in some of my recent articles. That’s because I picked up an Elgato capture card not too long ago, and I’ve been keen to put it to use to grab some media for both written articles and video features. As I’ve said before, I don’t have as much time to mod these days, especially when it comes to committing to creating any current roster updates. However, I do still like to dabble here and there when an idea comes to mind, so whenever I can set aside the time, I’ll be sure to upload the occasional release every now and again. 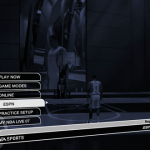 Whenever a basketball video game makes the leap to a new generation of gaming hardware, there’s usually some sort of feature or gimmick that underlines the fact that it’s a new era. 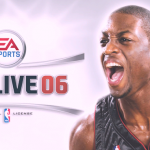 The jump to the Xbox 360 marked the start of a difficult time for the NBA Live series, with the 360 version of NBA Live 06 being something of a disappointment. 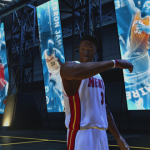 I’ll go into more details about the game in my forthcoming retrospective for our 20th Anniversary of NBA Live content, but one very cool feature that the game did boast was its practice gym: The Temple. 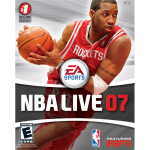 NBA Live 07 is ten years old now. If you’ve been around the community for a long time and remember playing it back in the day, don’t worry; I feel old too. 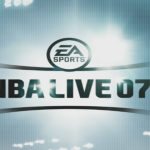 As I’ll be discussing in some upcoming features for our 20th Anniversary of NBA Live content, whether you’re talking about the PC/PlayStation 2 or Xbox 360 version, NBA Live 07 was a release that had quite a lot of issues. 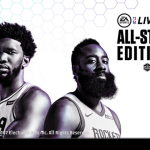 It was around this time that the NBA Live series really began to falter, allowing the NBA 2K series to not only establish itself as a superior product, but also close the gap in sales across all platforms. But that’s something I’ll cover in those upcoming articles. 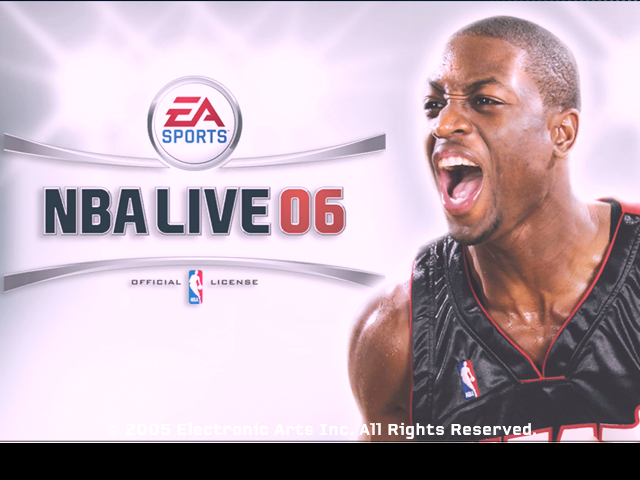 Today, I’m talking about something that I feel is an interesting footnote about the Xbox 360 version of NBA Live 07. One of NBA Live 07’s Xbox Live Achievements was awarded for being one of at least a thousand people online and in the game at the same time. 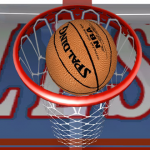 It’s a somewhat unique idea for an Achievement or Trophy in a basketball video game, and it’s safe to say that there weren’t a lot of gamers who ended up attaining it. We have a new file addition for NBA Live 07 today, as nba player bullet has released a new update for the Detroit Pistons’ alternate “Chrome” jersey. 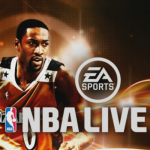 The file should also work with NBA Live 08, and can be downloaded at the link below. We have a couple of new file additions for NBA Live 07 today, including a fictional 2017 season jersey update for the Sacramento Kings, and a pack of portraits for the Class of 2016 rookies. 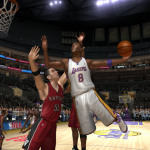 The jerseys are also compatible with NBA Live 08, while the portraits can be used for NBA Live 2005, NBA Live 06, and NBA Live 08. Check out both releases at the links below! Please note that these are the same 2013 season rosters that I released three years ago. They have not been updated in any way, just re-uploaded for archive purposes. Furthermore, to pre-empt the inevitable question, this is not an announcement of any future NLSC roster updates for any of those games. I’m just fixing some broken links so that our file archives are complete, and my old releases remain available for anyone who wants them. Having said that, there is another reason that I’m making sure that those old roster updates are still available. If anyone in the community would like to use them as a base to create their own current rosters for those games, please feel free to do so. 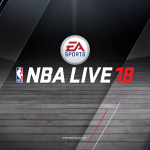 I know that there are still people interested in updating and playing the last few PC versions of NBA Live, so I’d like to help out by adopting an open source approach with my previous updates. All I ask is that you give me credit somewhere, as I have spent a lot of time on the roster updates for all four games over the years! As always, a big thank you to everyone who supported my efforts while I was maintaining the NLSC roster updates for those games; I appreciate all the downloads and kind words over the years! Hopefully, you can still get some enjoyment out of them as-is, or put them to use in making brand new updates. If you’d like to learn more about editing rosters, be sure to check out these DBF Guides in the NLSC Wiki. Today’s file additions for NBA Live 07 include my latest logo updates for the Sacramento Kings and Utah Jazz, along with a new version of the team logos bootup screen. 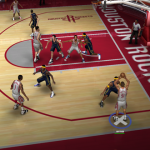 BadLuckLuke has also released a 3D NBA on NBC transition patch. Download all of the latest additions at the links below! Today we have a couple of new file additions for NBA Live 07, as I’ve recently released 2016 season logo updates for the Atlanta Hawks and Toronto Raptors. As I mentioned in yesterday’s file additions for NBA Live 08, that brings all of the team logos up to date as of the current season. Download both releases at the links below!